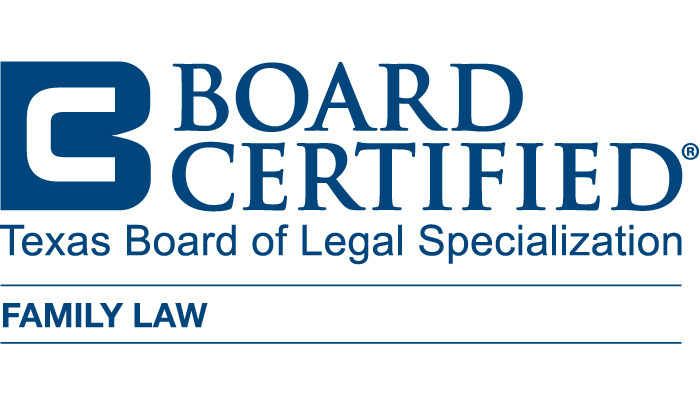 "My goal in every case is to achieve the best possible results for my clients, while doing so with compassion, respect, and integrity." Mr. Abeyta’s goal in every case is to achieve the best possible results for his client, while doing so with compassion, respect, and integrity. Mr. Abeyta believes that most of his clients are best served by resolving their cases out of court and avoiding litigation to the extent possible, and during his career he has helped hundreds of clients achieve out-of-court settlements through various methods, including informal negotiations, mediation, and the collaborative law process. However, Mr. Abeyta learned years ago that the best way to achieve a favorable settlement is to begin preparing for trial early on in the case and let the opposition know that you are fully prepared to go to trial. When a case cannot be settled and must go to trial, Mr. Abeyta’s client can rest assured that he or she will be represented by a formidable, experienced trial attorney who has handled hundreds of non-jury trials and more than 20 jury trials (which are rare in family law cases). 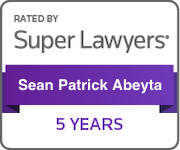 Mr. Abeyta understands that each client’s case is unique and requires a legal strategy that is tailor-made to fit the needs of the client and the circumstances of the case. 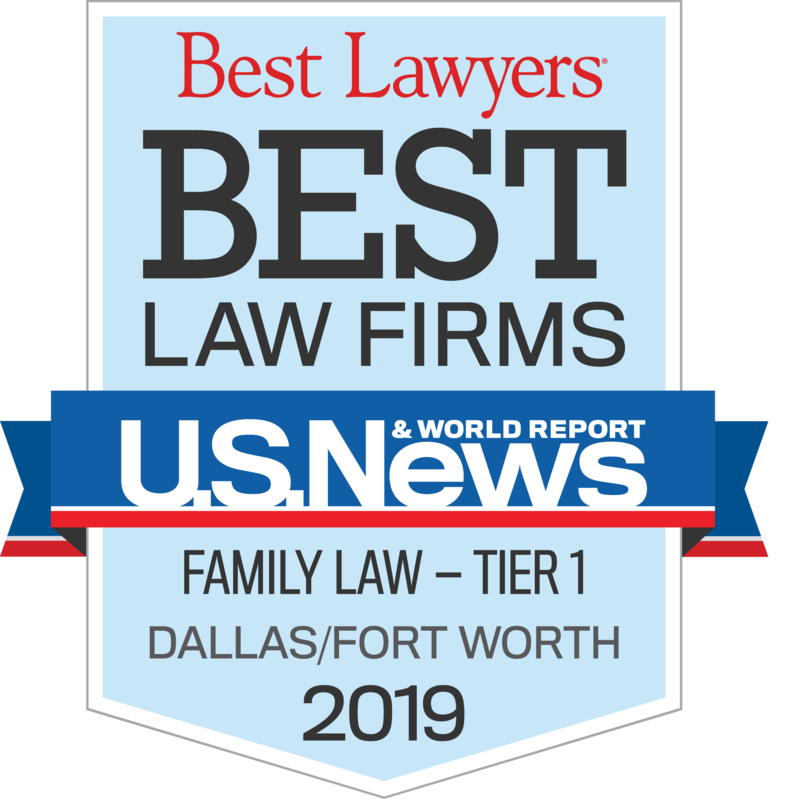 He is also acutely aware that every family law case involves the most important aspects of his client’s life, and that the outcome of the case likely will have long-lasting effects for the client. For these reasons, Mr. Abeyta recognizes and values the trust that is placed in him by each and every client he serves. Mr. Abeyta attended the University of Texas School of Law, and he has practiced family law in Texas since 1997. 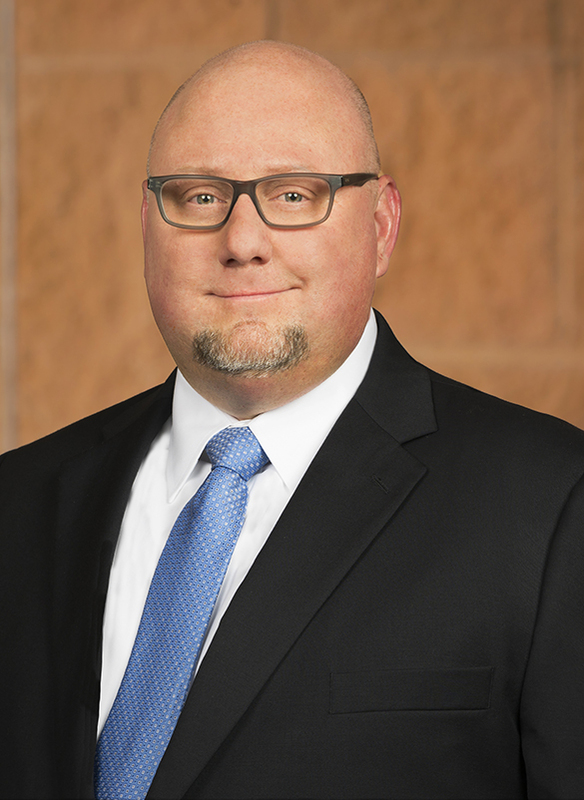 He is Board Certified in Family Law by the Texas Board of Legal Specialization and is a shareholder at KoonsFuller, P.C. 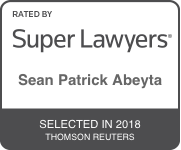 Mr. Abeyta was selected Super Lawyer (2014-2016) Published by Thomson Reuters.